Author Q&A: Doris Bentley, Author of Basic to Brilliant - Centrepoint Ltd.
You’ve been working in management consulting for more than twenty years. Why did you decide to write this book, Basic to Brilliant, now? In a nutshell, I wrote the book to help small to mid-market companies transform into more productive and viable businesses that retain top talent. The reason for writing it now is that innovation has changed the workplace game, and while many organizations are relentless in their pursuit of it by developing new products and services, making improvements to productivity, efficiencies, technology and so on, their approach to talent remains pretty basic. At the same time, companies that are talent competitive are innovative across the board have contemporary and agile people practices that allow them to win at every level. They have what I call talent innovation and it’s the difference maker in their success. I set out to describe and illustrate what that is and in so doing help leaders think differently, take action, and move their businesses from basic to brilliant. There are many books relating to HR and people practices. Can you tell us why Basic to Brilliant is so different? This is the only comprehensive resource written specifically for small to mid-market companies that focuses on a transformational approach to talent. It’s designed to be a playbook the reader can return to frequently to track their progress or look for new ideas or inspiration. Further, it’s not theoretical – it’s based on real world experience across many companies and industry sectors, so the techniques and strategies recommended can be readily applied in most organizations. The book is divided into eight different chapters, each providing practical guidance for all stages of the talent lifecycle. Can employers use each of these chapters as stand-alone advice? Absolutely! Each chapter stands on its own merits and there’s no one best place to start to review where one’s organization is at and what’s needed to become brilliant. One can select a chapter – or touchpoint – that’s most of interest, or where the biggest gains need to be made, or where early quick wins can result. Similarly, what can an employer do to ensure the more enlightened “brilliant” approaches will be embraced and their potential realized? How can they seamlessly integrate better techniques into their work environments? They first need to be clear on where they want to get started and why, before creating a plan that won’t overwhelm the managers or organization as a whole. With that clear picture, they then need to communicate their intention to the teams who will be on the front lines of the changes. They need to enlist their support and ask for their input as they move forward. Above all, seeking out individuals who can act as “brilliance ambassadors” will help ensure changes fit the culture and the team, and instill accountability for really following through. What are some of the biggest mistakes that small businesses make when it comes to talent? Why do you think this is? The top three mistakes that I see are poor or weak hiring practices, not developing people, and lack of feedback. Leaders are often unsure of how to create development opportunities when traditional forms of advancement may not exist in a lean organizational structure. A lack of feedback contributes to about 50% of performance problems, and it’s essential for people to know how they are doing and how they can improve. A couple of reasons for these mistakes is that many entrepreneurs attempt to grow their businesses without elevating their people practices at the same time (such as evolving their hiring practices to allow them to be more competitive). 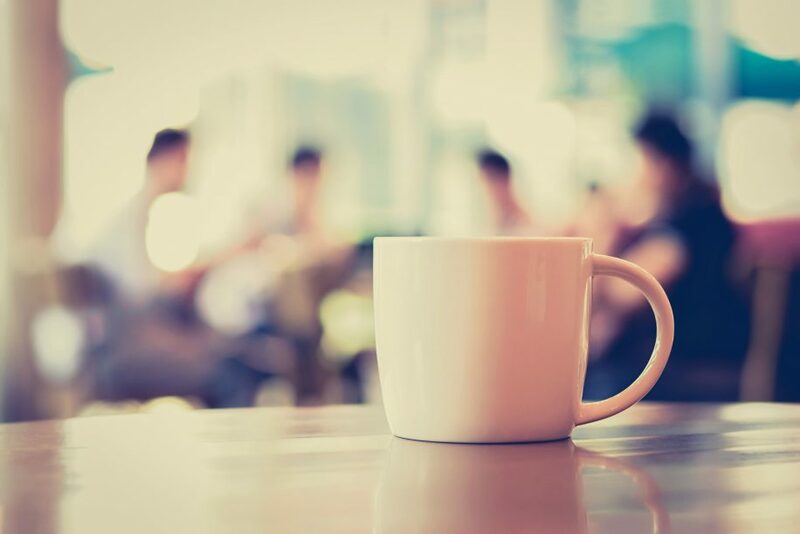 This is compounded by the fact that many business owners are experts in their business and what they do, and may not have a natural inclination to focus on talent and what’s needed to ensure people really are their most important asset. Do you see a rise in wiser, more holistic and people-focused HR practices in industries in the past decade, despite a “workaholic” culture? Is talent demanding more from their employers? I definitely see a rise in more holistic talent-focused practices in new generation and technology driven companies. They are often founded by millennials and some of them know intuitively that brilliant people practices will be a force multiplier for their businesses. Unfortunately, some more traditional industries are slow to change. Talent is definitely driving more from their employers and the enlightened ones will learn what they need to transform their organizations to adapt. Often an exemplary (or brilliant!) focus on talent falls by the wayside when a company is busy and seemingly-successful. How can leaders ensure they consistently consider their greatest asset—their people—even during times of high-production or stress? This is so important. A company needs regular checkpoints to make sure they aren’t leaving people behind or neglecting some key practices such as regular performance feedback, sticking to great onboarding for new hires or regularly reviewing their compensation practices to make sure they are market competitive. One way to do that when the work itself takes over is to ensure these issues are on leadership meeting agendas and tended to in the same way that customer satisfaction or reviewing financial performance would be. They can also benefit from encouraging staff to speak up when they see these areas may be slipping or not getting the attention they deserve. 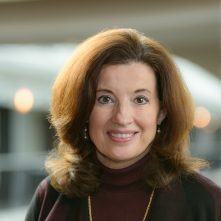 Recent commentary about work practices often divide employees by generation. Can you tell us about the common conceptions—and misperceptions—of millennials? How does Basic to Brilliant suggest employers engage with this largest-growing sector of the working population? Common conceptions of millennials is they have a need for frequent (constant) feedback, want endless variety and challenge and work/life integration—fun and friends at work and flexibility to work how and where they want. Basic to Brilliant explores the differences between the older millennials, now thirty-somethings, and the younger millennials in their mid-twenties. There’s a real difference as a result of the economic conditions at play when they entered the workforce. They all want informal, frequent feedback but may want it delivered differently. The older group likely wants opportunities to develop their skills in a way that builds their resumes so they gain longitudinal experience to advance their career. The younger group tends to be more interested in a breadth of experience that will allow them to contribute in a unique way that calls on their individual capabilities. 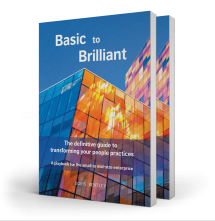 Basic to Brilliant: The Definitive Guide to Transforming Your People Practices is available at all major online book retailers. Haven’t bought your copy yet?